TMT 3D/2D Design Services are based on our broad plant experience. We have been involved in the Process Development, Design, Construction, Startup and Operation of plants ranging from the extractive metallurgy industries to the painting and metal finishing industries. TMT can help you develop processing strategies, control strategies, P&ID’s, Test Plans, Startup Plans and can help bridge the gap between your plant developers and your E&C firm. When combined with our Automation Services, the total design package that TMT offers can be of great value to your new or renovation project. With the ever-changing world of automation, TMT stays on top of the latest technological advances. Our experienced Automation Designers and Programmers have the capabilities to design and program in any platform our Partners choose. TMT is not a Distributor or Manufacturers representative, which enables us to sit on the same side of the table as our partners during the specification process, and choose a solution that best meets our partners needs. The decision to outsource your control panel building isn’t always an easy one. Not only should the control panel manufacturer have a UL 508A certification, but you also want a partner you trust to do a quality job. That partner is TMT Solutions. Our experienced, meticulous technicians understand how each control panel is critical to your success and produce high- and low-voltage industrial control panels that are functionally and aesthetically superior. Our professional electrical installations include fiber optics installation and network wiring for office computer and communications networks; wiring for security lighting, alarm systems, and video systems; warehouse wiring and lighting, appliance and sound sound system wiring. In addition, we are experienced with installations of 120v electrical wiring and service as well as 240v (both single-phase and 3-phase). coaxial wiring, track and area lighting, surge protectors, breaker panel upgrades, emergency backup generators, retrofits for commercial lighting, and many other services are available. Our electricians are experienced and skilled at installing wiring in commercial grade conduit, and wiring and panel installations for light manufacturing, restaurants and commercial kitchens, sports and fitness centers, recreation facilities, and for various branches of state and federal government. At TMT our experience in Plant Management, Design and Automation gives us a unique perspective on the needs of overall information management. We can provide solutions for integrating your Automation Data, Statistical Process Control Data, MRP, Maintenance and other plant operating information directly into you SAP or other Accounting/Sales/ERP systems. We call is Total Control Solutions and for our customers, its a custom software thats changing everything! 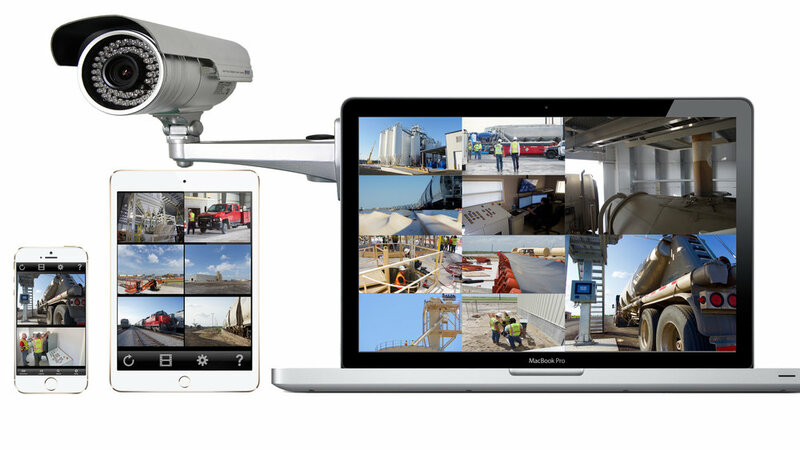 Whether you need to secure your office, facility, or entire site, TMT provides comprehensive CCTV surveillance systems to keep your operation safe and accountable. For more information, please reach out to us using the form below and one our experienced project developers will setup a call time immediately.